This is a beautiful, well kept 2 story home situated on a large corner lot in a cul-de-sac. This home features a main floor master suite with attached 5 piece bath and large walk-in closet. Glass see through fireplace between living room and eat-in kitchen with a large walk in pantry and main floor laundry room. Upstairs you'll find a good sized loft area with 3 additional bedrooms and a full size bathroom. There is a full size unfinished basement. 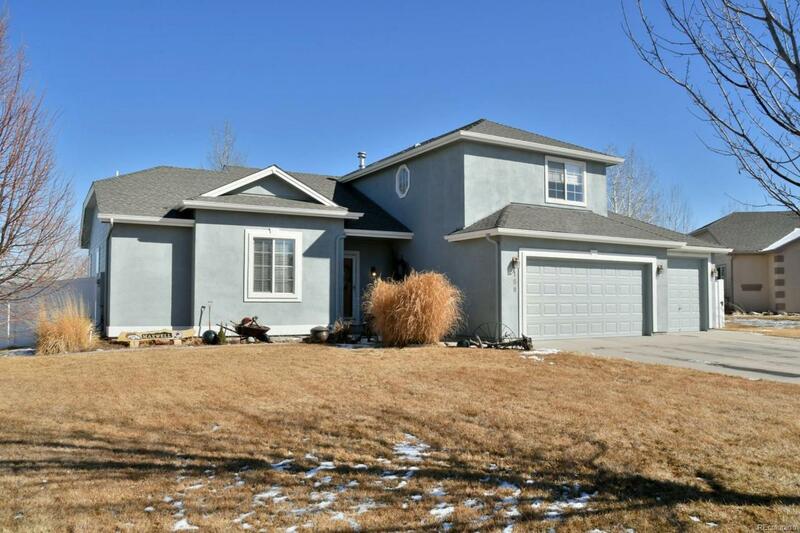 This is a wonderful home with a three car garage, all neutral colors located in a great neighborhood. This is your new home! Offered by Mb Alternative Plus Realty Llc.